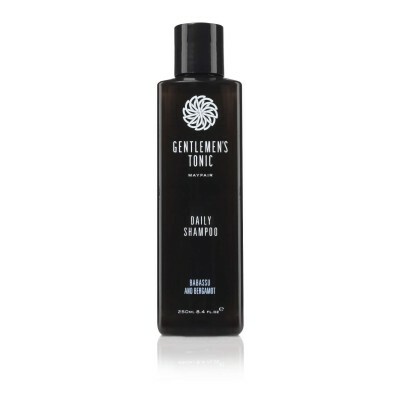 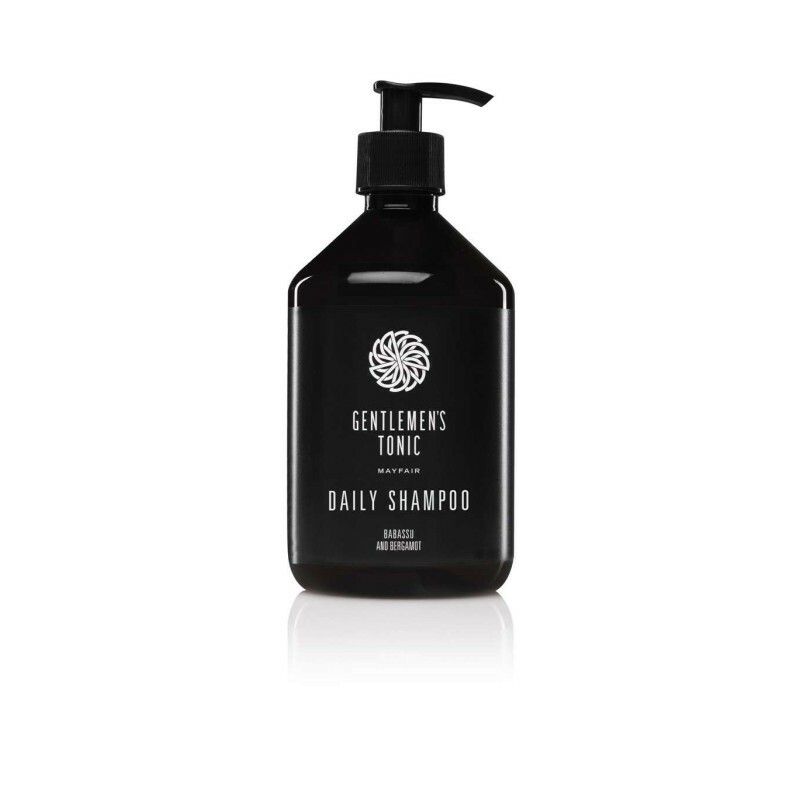 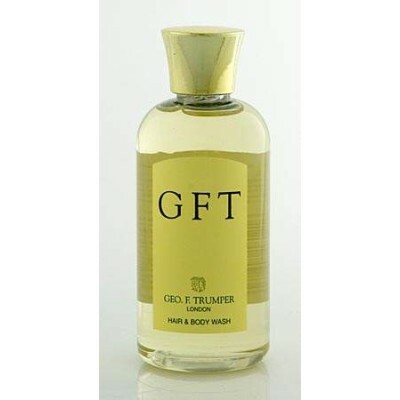 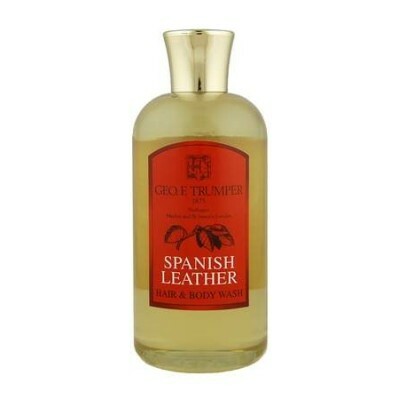 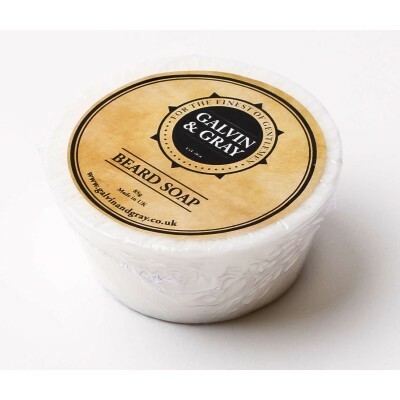 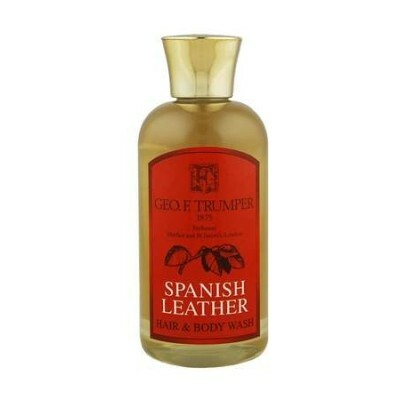 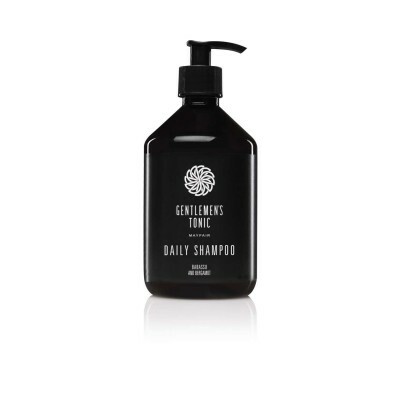 Gentlemen's Tonic daily shampoo 500ml. 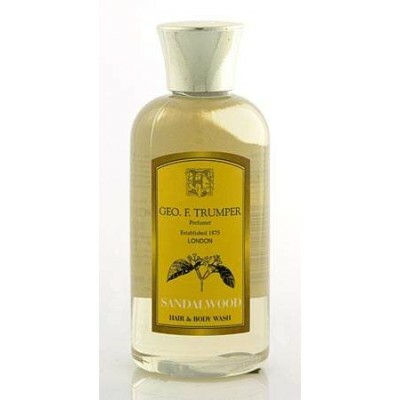 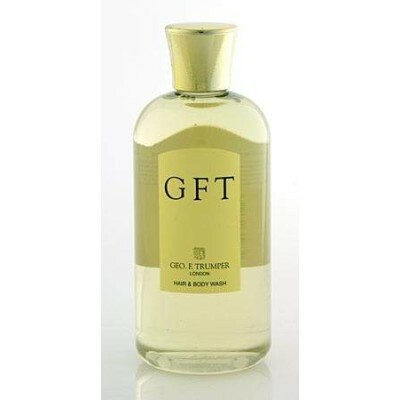 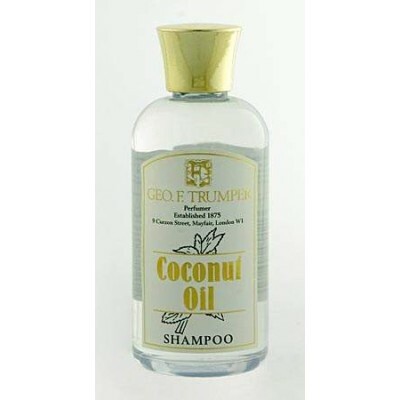 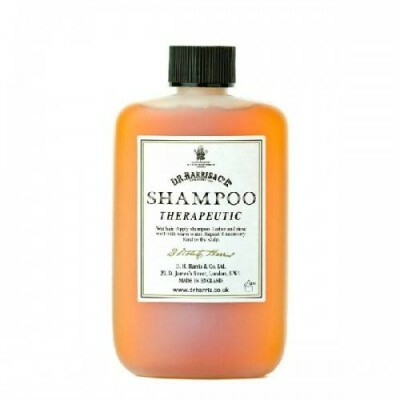 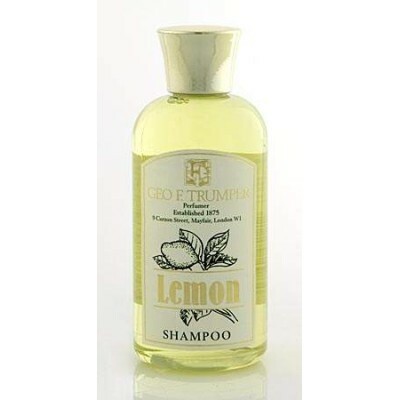 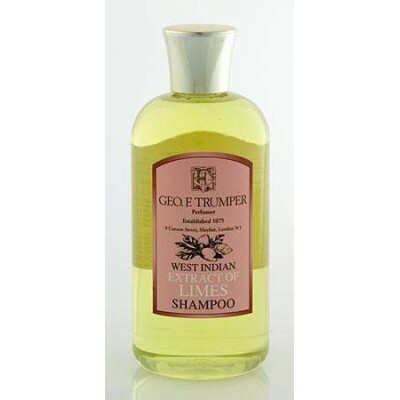 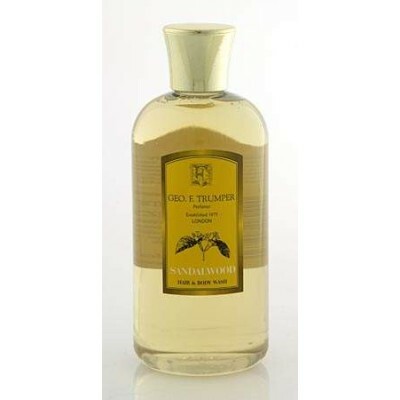 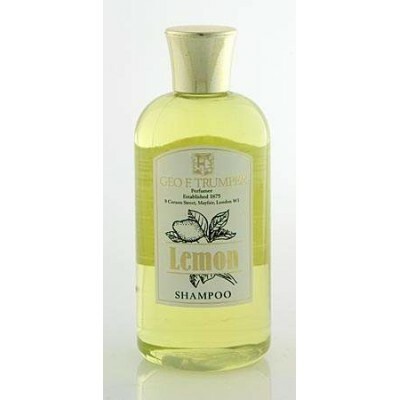 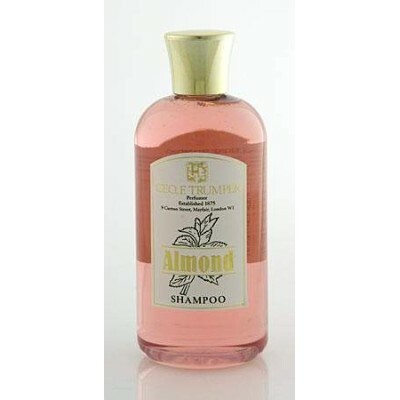 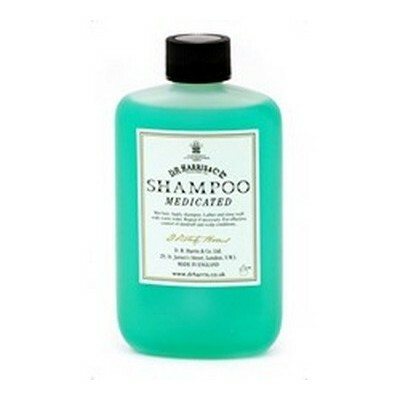 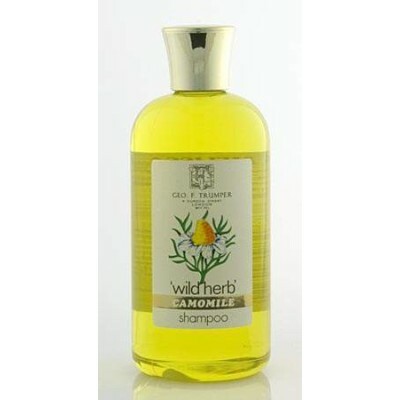 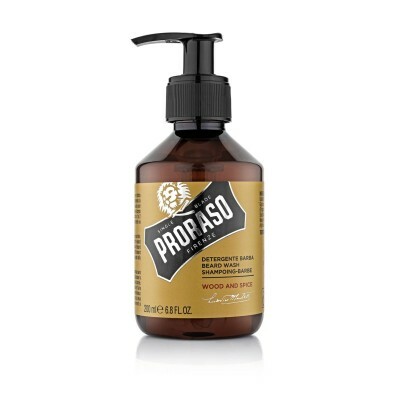 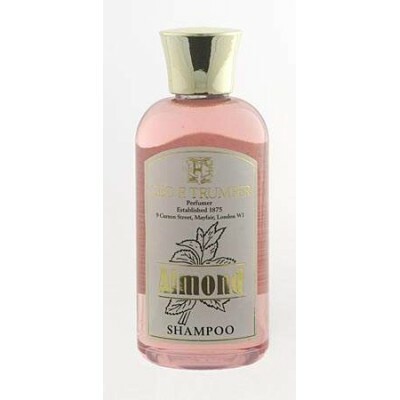 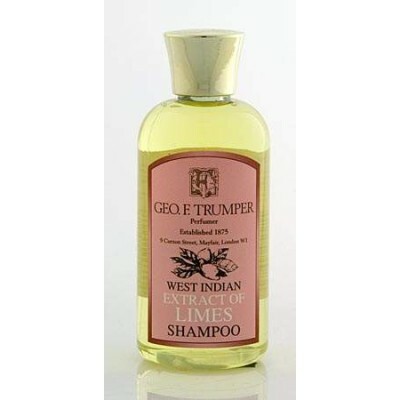 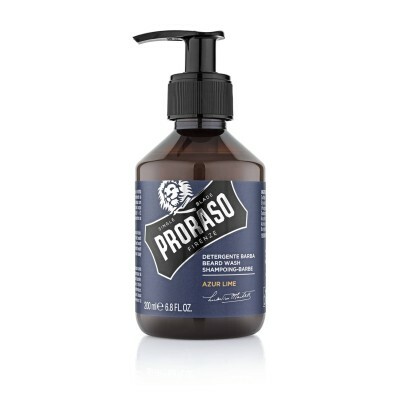 This shampoo gently cleanses and revitalises the hair and scalp removing excess build up caused by hair products and environmental pollutants. 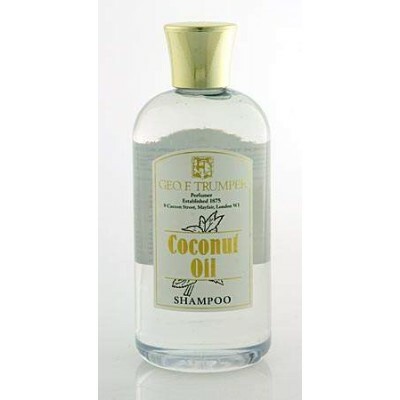 Babassu and coconut oils nourish the scalp and soothe and replenish hair follicles, suitable for all hair types and everyday use.